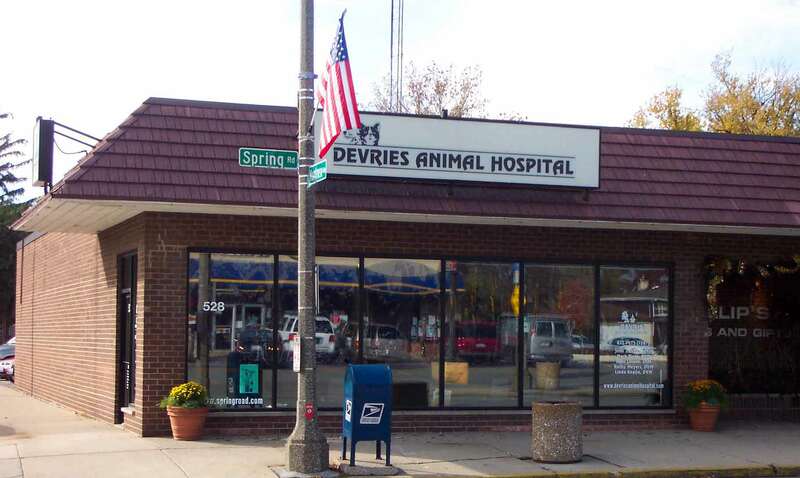 At DeVries Animal Hospital, it is our desire to be of service to your pet & you, to offer information, advice & assistance whenever needed. Our emphasis is on preventative health care to provide your pet a long & healthy life. Our veterinarians offer a wide variety of medical, surgical & dental services. Our facility has the equipment to provide comprehensive in house testing for accurate diagnosis, including x-ray, surgical suite, dental suite, pharmacy & more. Our dedicated staff has been grooming dogs and cats for over 25 years. We give your pet the professional care and loving attention they deserve and keep them looking healthy and happy! 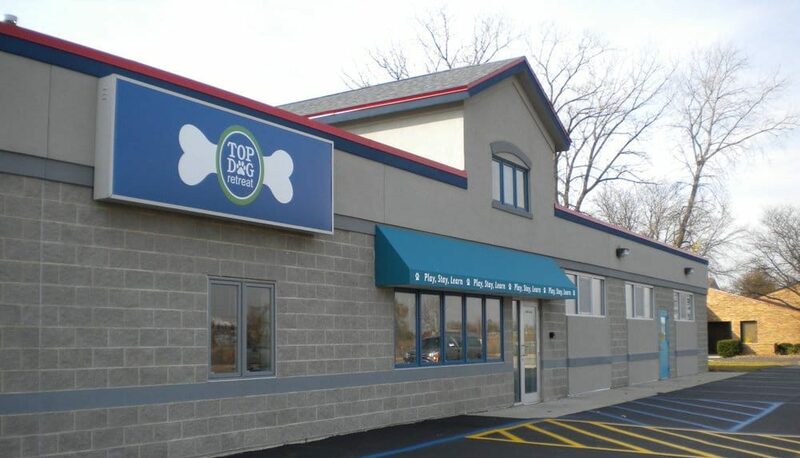 Top Dog Retreat is over 30,000 sq ft state of the art environment that was designed for dogs, with focused attention on cleanliness, safety and comfort. 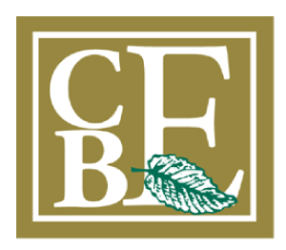 We consider these elements to be the foundation for a fun and healthy way to socialize, relax or expend excess energy. 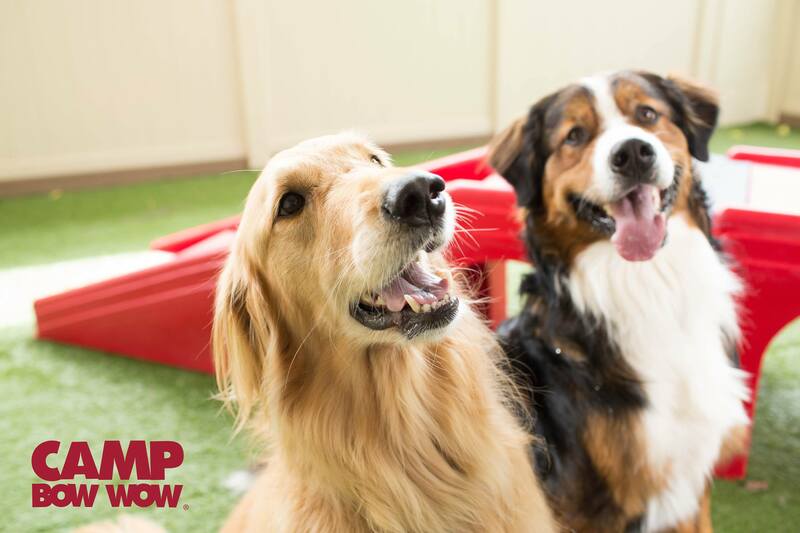 Camp Bow Wow is a premier doggy day care and boarding facility that also has group basic obedience training classes! Floofins & Co. is an in-home pet care company providing pet sitting, dog walking, and more in the Chicago suburbs. 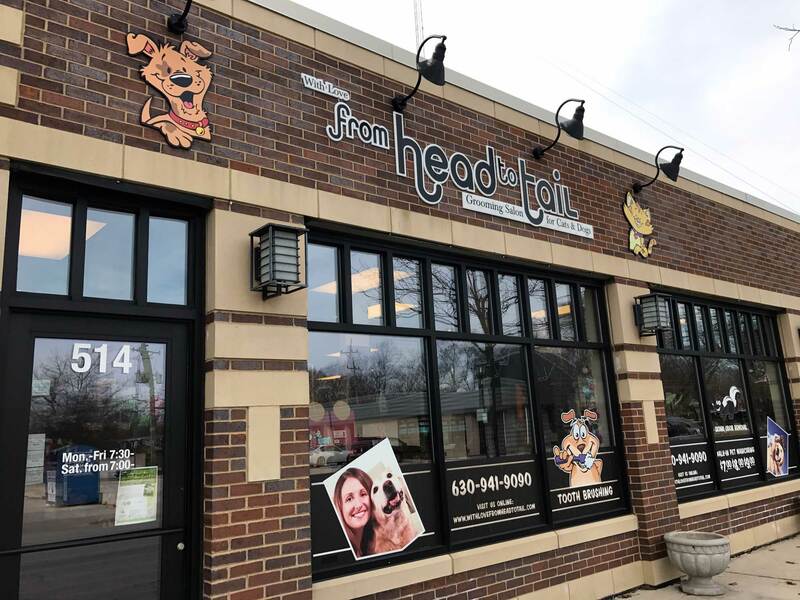 In business since 2010, our mission is to care for two of Chicagoland pet parents’ most precious assets (their pets and their home) while they are away. Pet care services are available 24/7 – contact us today for more information! Ruff Life strives to provide nutritious pet foods, treats, and supplies for your lovable dogs and cats. Pets, just like their owners, require a balanced diet in order to be healthy. We believe the best way to ensure a long, happy life together is by feeding your furry family member REAL food. Shop Ruff to make your pet’s life easy! By the time you get home from your busy day, your dog is a ball of energy! They’ve spent all day waiting for you to come home. Meanwhile, you need to make dinner, help your kids with homework, and even fit in some time to relax after a long day. Dog daycare is the answer! Drop your dog off at Dogtopia and let them spend the day socializing with other dogs, interacting with our professionally-trained team, exercising and burning off plenty of pent-up energy. At the end of the day, you’ll pick up a happy (and tired) pooch.